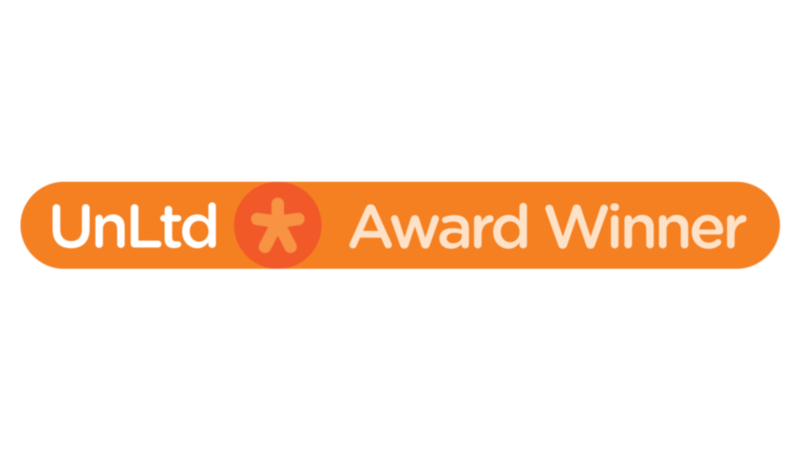 At BearHugs, we are proud to be a Disability Confident employer. 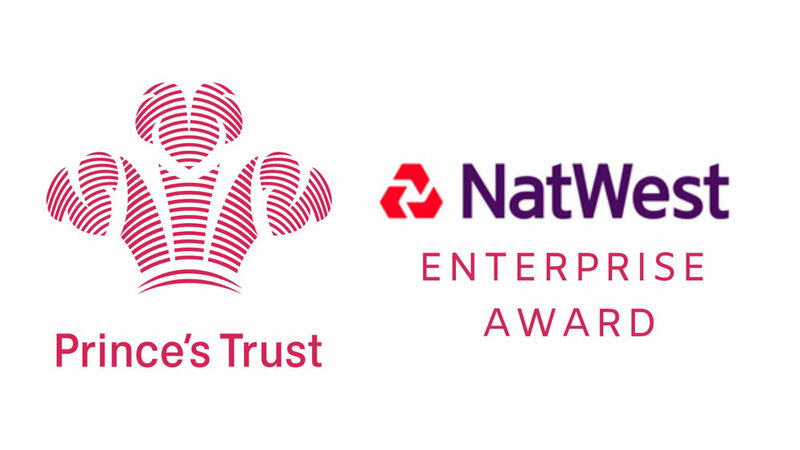 The Disability Confident scheme is a government-run scheme which supports employers to make the most of the talents disabled people can bring to the workplace. 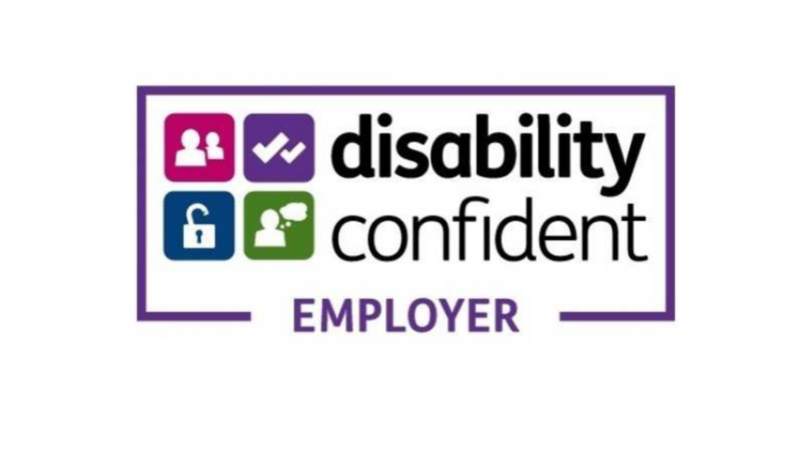 We recently wrote a blog post about what being a Disability Confident employer means to us and why we think all employers should be Disability Confident employers. 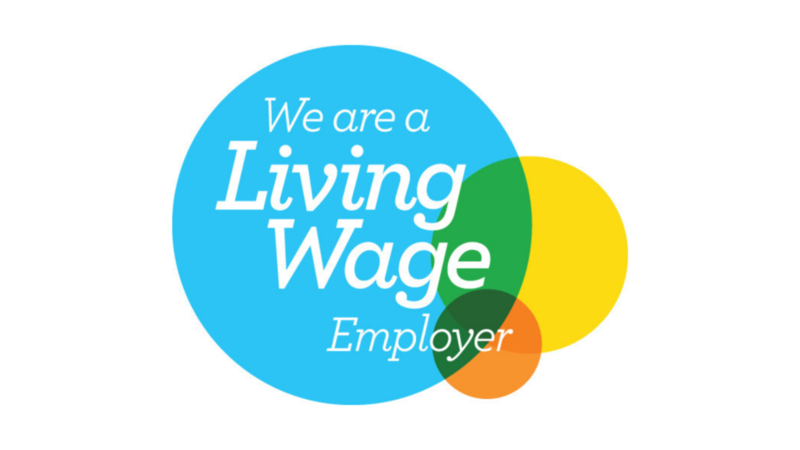 Department for Work and Pensions have incorporated our article into their campaign.